Well I guess its “Timing” or Spark Plugs. If the timing is little advance/late, it may bring knocking and car will not run faster either and pick up will be low. Did you recently change the timing & other belts ? 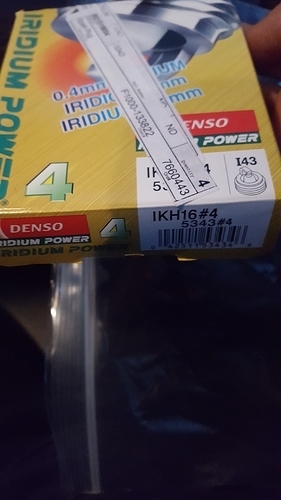 Go for the recommended sparkplugs and plz measure the gap of the new sparkplugs before installing them. Because if any of these plugs have different (small or large gap), then certainly it will give some knocking or similar effect while driving. Tip: if you find one of the sparkplug is bad, then change all 3 of them instead of changing 1.